Last week, we talked about the games that started our lifelong obsession with gaming. Today, we look back and remember that games that stayed with us and made us realize what “classic” really is. As far as games go, for us, these are definitely the best of the best. Games have a certain challenge to them. It makes playing them fun. There’s a feeling of accomplishment when you finally beat that boss, or completed that level. It’s what keeps us coming back for more. Of course, there is another side to this. It’s the times when challenge becomes frustration. Where fun becomes painful. We look back (and cringe) to those games as well. Whoa easy there, buddy. She’s cute but she’s not THAT cute. Xenogears- “Stand tall and shake the heavens.” That’s the greatest tag line that I have ever read. Period. 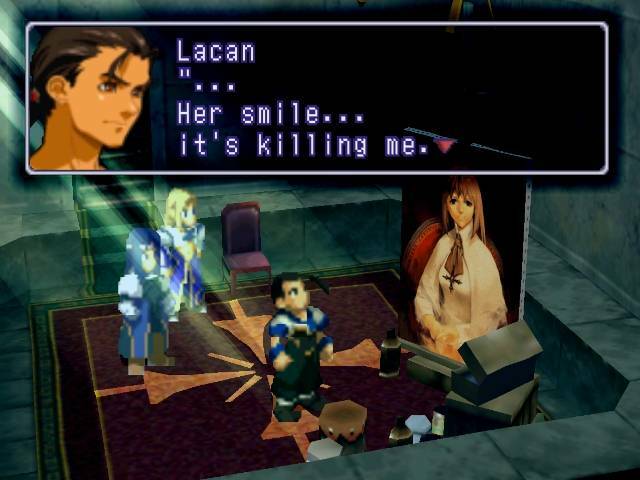 In the golden age of JRPGs, Xenogears was a classic. I re-play and finish this game once every year. Diablo- Loot. Oh glorious loot. Rockman/Megaman- Props to my younger self for actually finishing the earlier adventures of the blue bomber. Those games we’re HARD even by today’s standards. Most difficult game you’ve ever played: Monster Hunter (G-Rank stuff) Big monsters that takes almost an hour to beat and can kill you in one hit. Once you’re done, the game’s infamous “desire sensor” will take over and deprive you of that one divine plate you need to craft that epic looking greatsword that you know you won’t really use that much. Launch same quest. Repeat. 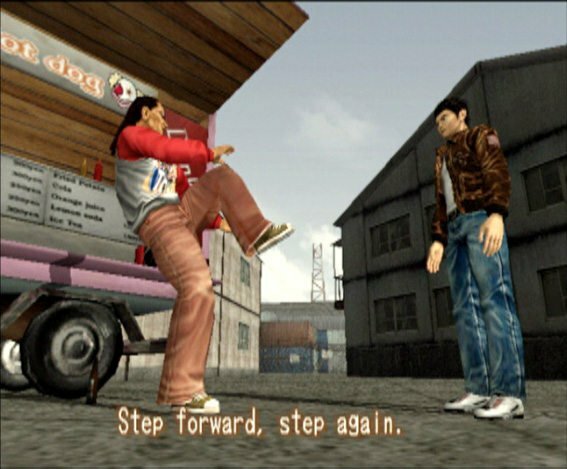 Shenmue – A dreamcast gem! 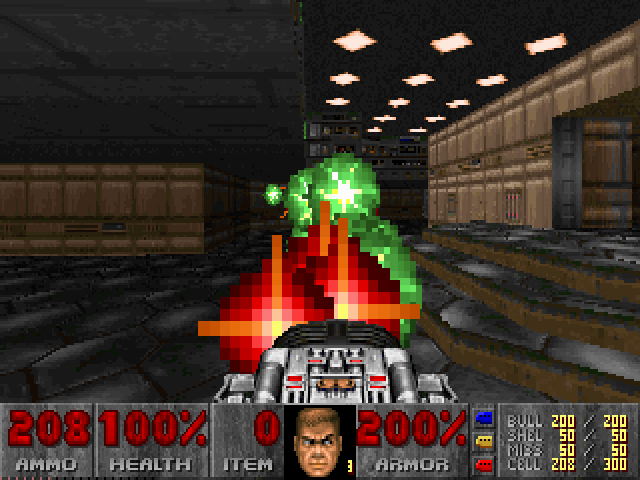 To us “veteran gamers” , every FPS game today is just another “Doom Clone”. We still have great memories of that awesome BFG9000. I have to tell you about the future!! Secret of Evermore: Probably one of the factors why I really love dogs. Final Fantasy 6: This game started my love for RPG’s. 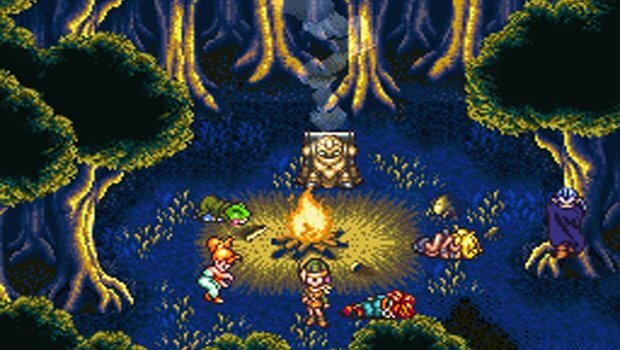 Chrono Trigger: The music. The characters. The story. I replayed this a lot. Saga Frontier: I got stuck at a boss and was unable to finish the game. *Runner up would be “Lufia II: Rise of the Sinistrals,” because it was the only game that made me read a walk through because of puzzles I couldn’t solve. A least I have chicken. Most difficult I ever played was World of Warcraft: Frozen Throne. 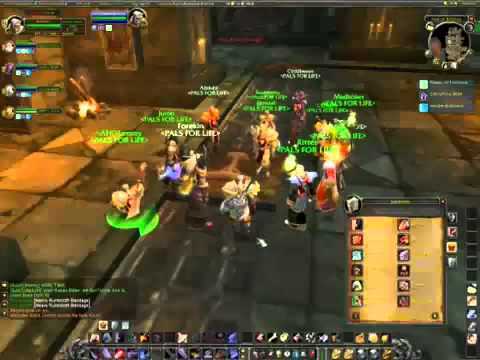 My guild back then was very conscious of defending our status as top Asian guild in Dragonblight meaning we’d push hard to complete content, often undergeared. 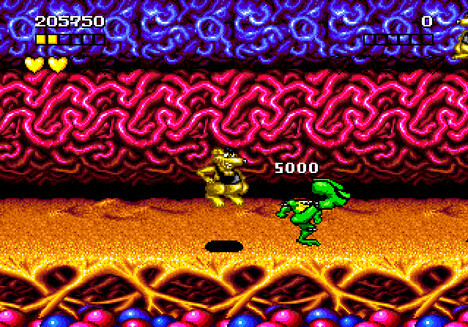 Battletoads was tough. It the kind of game that will chew you up, spit you out, step on you, and say bad things about your mother. Battletoads or Ninja Gaiden 1 (NES), Contra Shattered Soldier was also pretty hard.